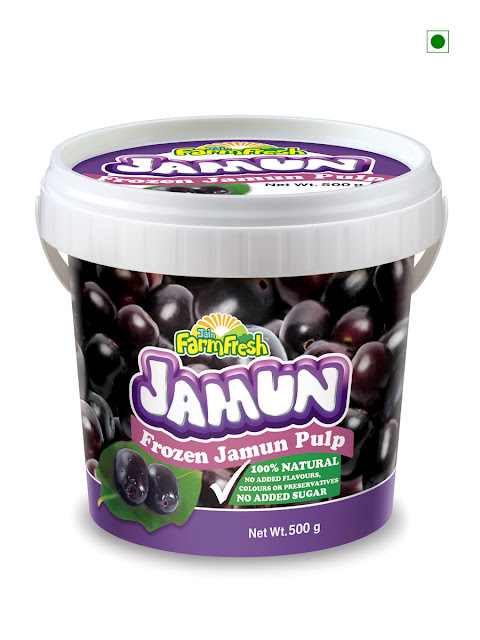 Jain Farm Fresh Foods Ltd., a subsidiary of Jain Irrigation Systems Ltd. has introduced new variants of Strawberry and Jamun pulp in addition to its AamRus. 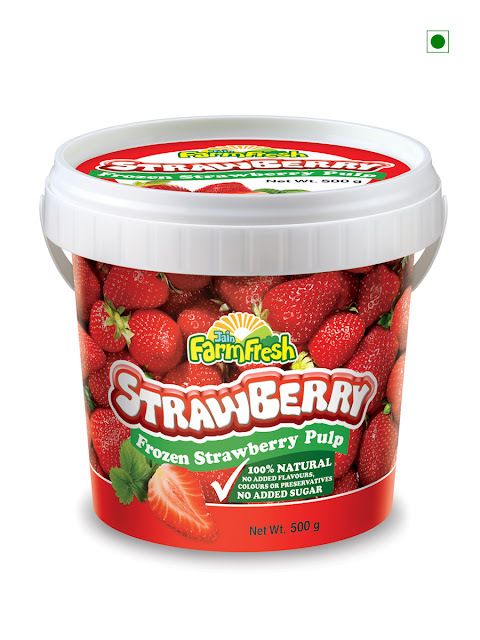 These variants are available in a 500 gm bucket and have the same characteristics of being 100% natural frozen pulp with no added preservatives, added color or added flavor, a significant trademark of the Jain Farm Fresh brand. The food division was incorporated as a subsidiary of Jain Irrigation Systems Ltd. in April 2016 and since then its retail business is gradually expanding nationally with key presence in Maharashtra, Gujarat, MP and Rajasthan as well as the northern states of Punjab, UP and Delhi while Bangalore is the first destination in the brand’s South foray. All the products are available at leading modern retail stores as well as general stores in the respective cities. Jain Farm Fresh Foods Ltd. started as food division of Jain Irrigation Systems Ltd. and became a subsidiary in April 2016 as Jain Farm Fresh Foods Ltd (JFFFL). 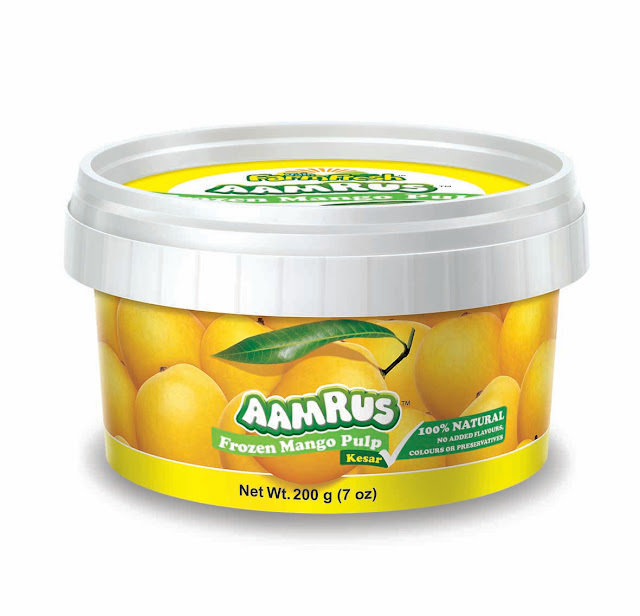 It is world’s leading name in processed foods and is a world leader in processed mango pulp as well as onion dehydration. JFFFL is a major supplier of processed foods to companies like Coca-Cola, Nestle, HUL etc. both domestic as well as international and is also a major exporter of processed foods to countries in Middle-east, Europe and USA. 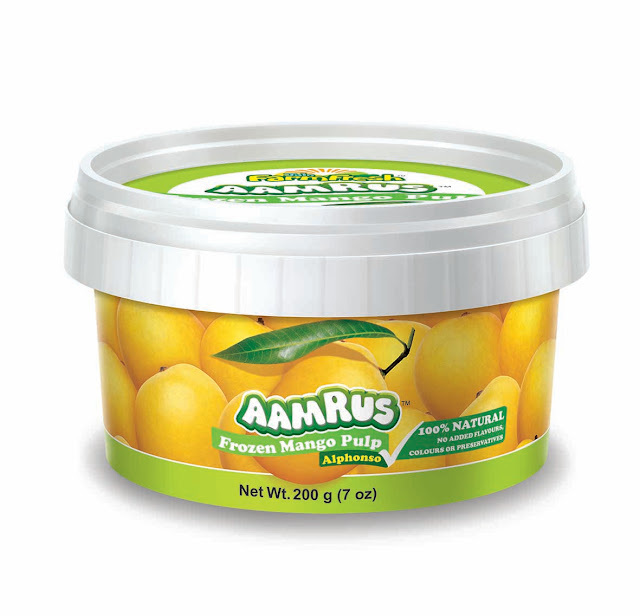 With quality excellence, innovation, sustainability and integrated approach as the key principals, JFFFL has diversified into retail with AamRus as its maiden offering and has plans to further innovate with agro processed products to boost farmer’s efforts, productivity and bottom-line.